I just had the most pleasant experience having the oil changed in my vehicle. What professional, courteous and friendly people. As they go through their oil change procedure, they shout out everything they’re doing. Then they show you your oil dipstick so you can be assured that they actually did fill it to the proper level. This was just a very, very, very nice experience. Summer officially begins on June 20! If you’re like us, you’re itching to hit the road and see some of the beautiful land that makes up this great country of ours. While researching and daydreaming about potential adventures, we found ten fantastic resources for planning and enjoying a memorable road trip. From the practical to the whimsical, these tools are sure to help you enjoy your summer adventures. GasBuddy is a great resource for sleuthing out low price gas near you. The website also features a cool Trip Cost Calculator. Enter your starting point, destination and vehicle information and GasBuddy will provide the cheapest fill-up locations on your route and an estimated total cost. Roadtrippers is a treasure trove of road trip resources. 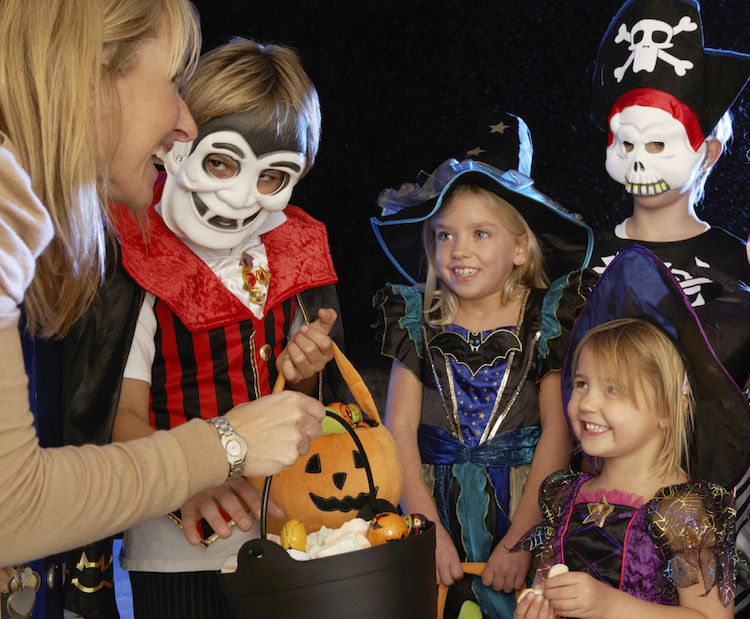 Plan your trip by entering a starting point and destination and selecting from a variety of features, including hotels, attractions, food and drink, and “weird stuff”. Looking for some inspiration? Peruse their collection of road trip ideas and city guides. 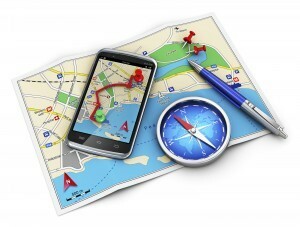 Road Trip America provides a variety of easy-to-use planning tools. Select the state you want to explore to get a list of potential itineraries, complete with maps and points of interest. While there will never be consensus on the best road trips in America, quite a few websites are willing to share their opinions. Check out the lists on Lonely Planet, National Geographic, Outside, Travel and Leisure, and USA Today. The World’s Largest Sticker Ball is in Longmont, Colorado. Earlier this year, the ball weighed in at 231.6 pounds and sported a circumference of 8.8 feet. A 20-foot tall “Muffler Man” stands outside the Big Johnson Realty office in Prescott, Arizona. The World’s largest Pig Hairball is on display in the Mount Angel Abbey Museum, just outside of Salem, Oregon. 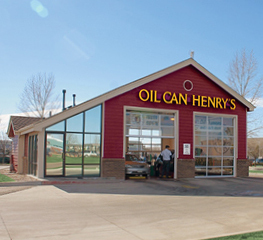 As you plan your summer travels, check to find the Oil Can Henry’s centers along your route. With convenient locations throughout Arizona, California, Colorado, Idaho, Oregon, and Washington, chances are there will be one near you. 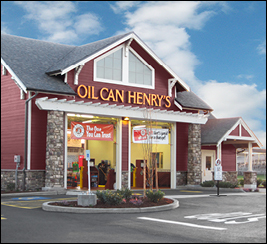 Remember, our Famous 18-Point Full-Service Oil Change includes Free Fluid Refills: Get one free oil top-up within 3 months or 5,000 miles of your last oil change. 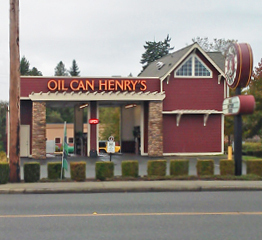 Come in anytime to top-up other fluids and tires. Have a favorite road trip? How do you ensure a great travel experience? Share your ideas, experiences and tips.